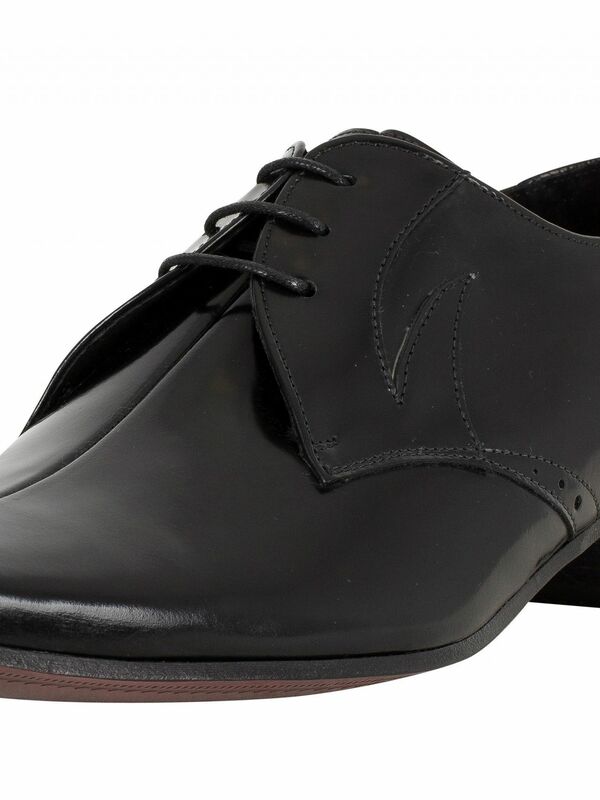 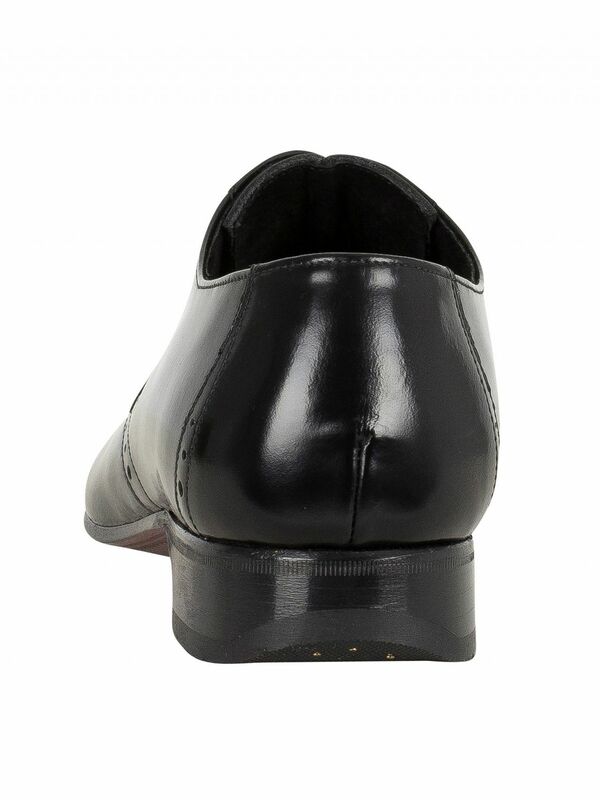 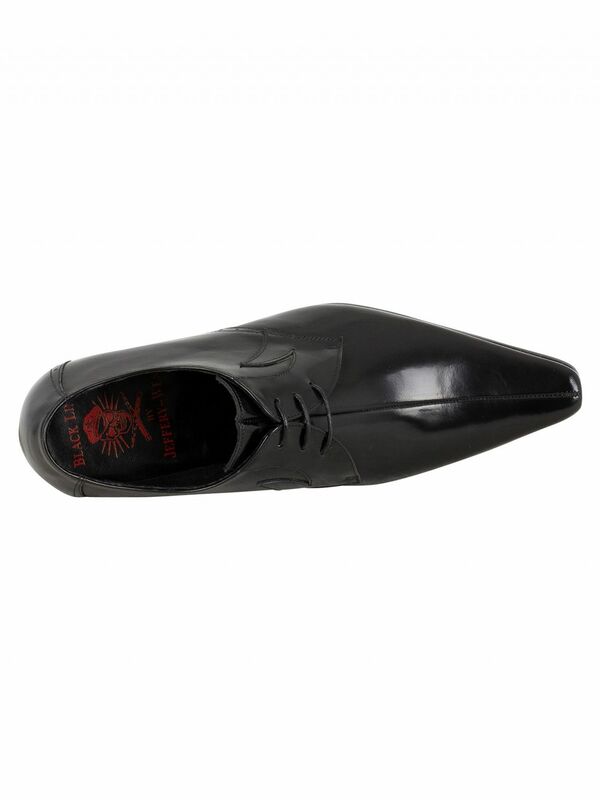 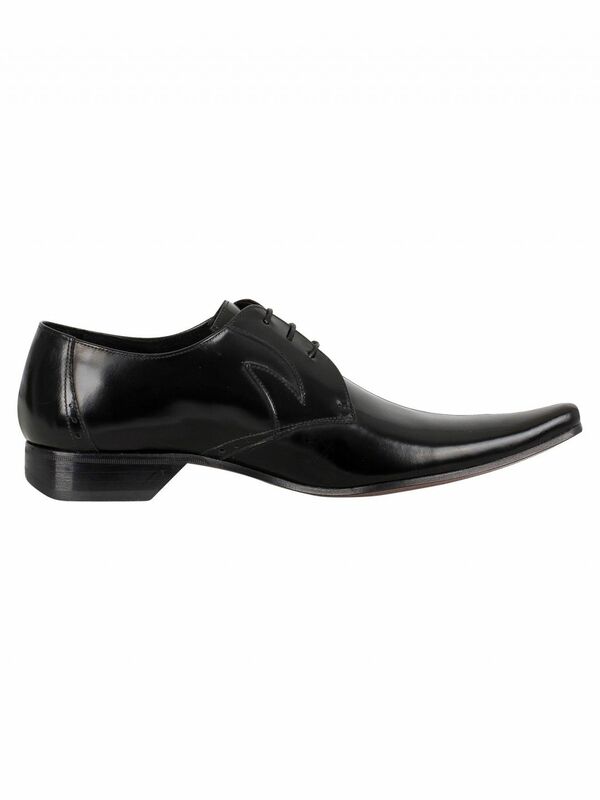 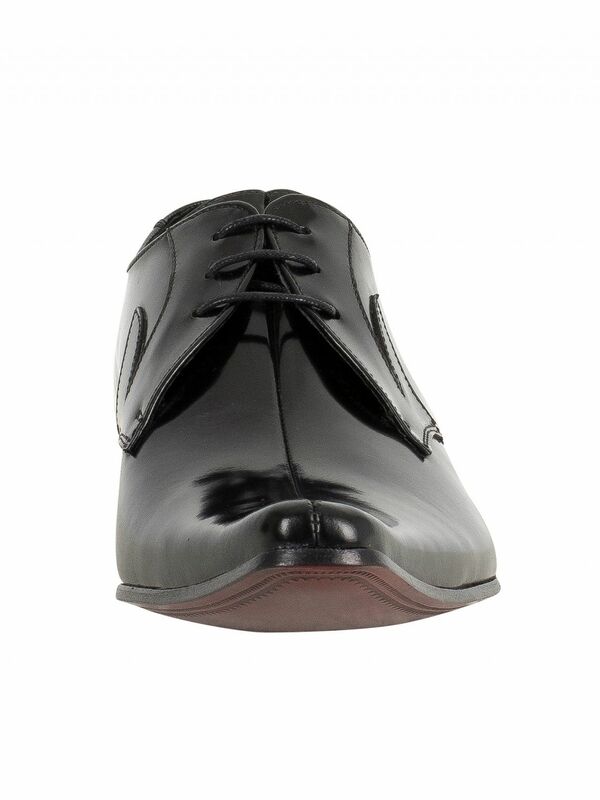 These Pino Polished Shoes from Jeffery West come in College Black. 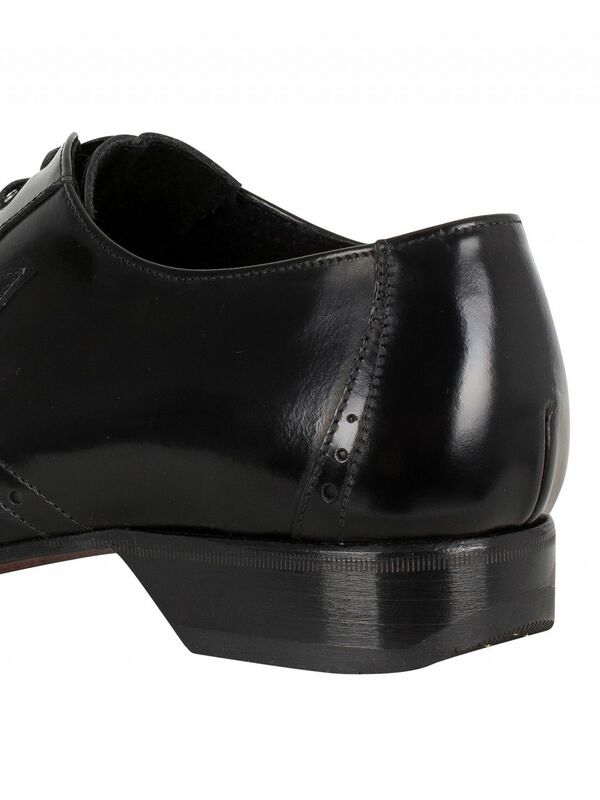 These feature stacked heel and slim leather sole and plain pattern throughout. 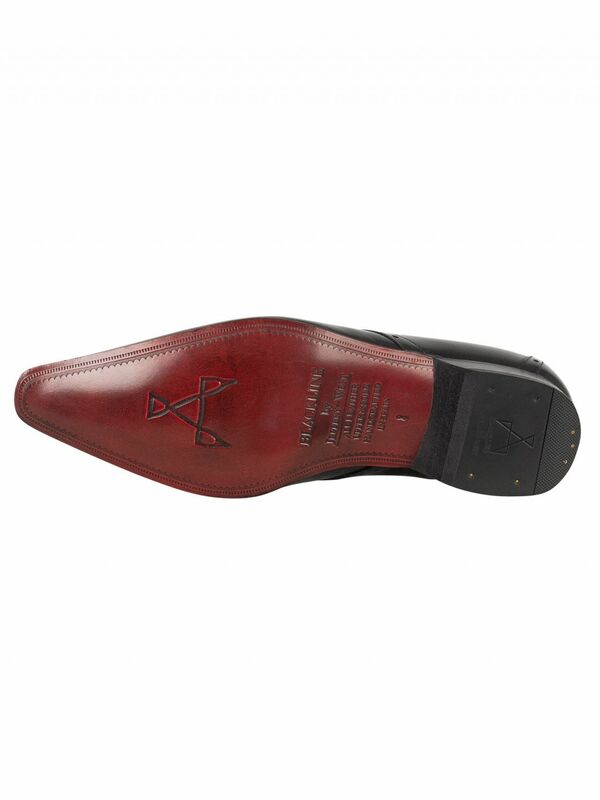 These hand-crafted shoes also have brand accented insole and engraved outsole. 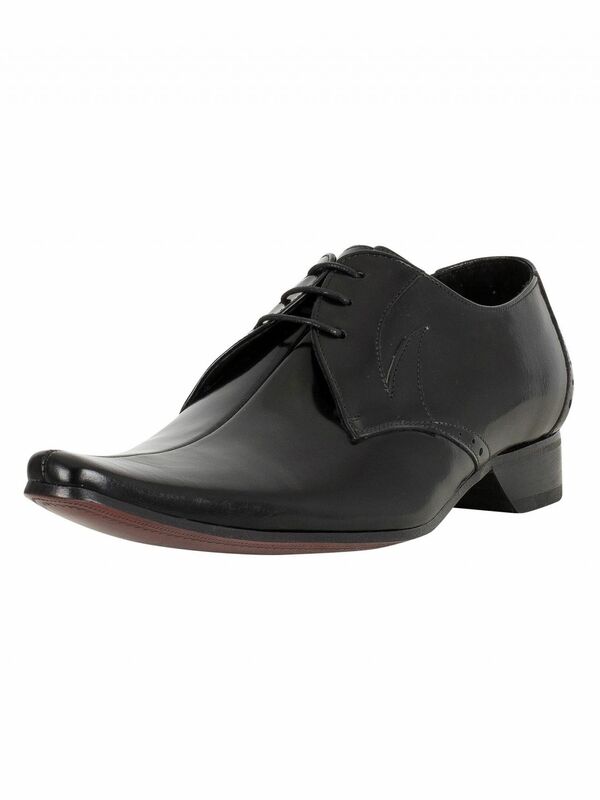 These shoes for men feature slip-on style and three eyelet lace-up fastening. 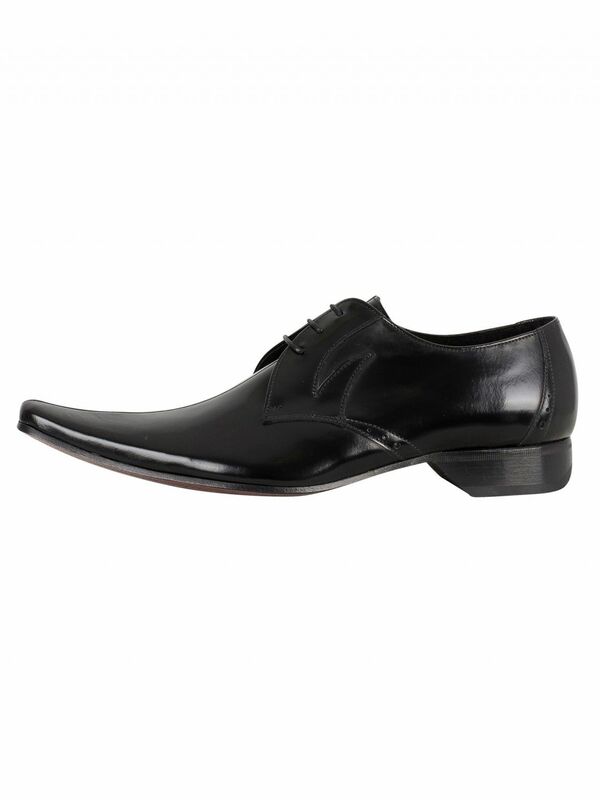 View similar Jeffery West or similar Formal Shoes.